The Mwaash Mbooy mask represents Woot, founder and ruler of the first Kuba kingdom. © African Twilight: The Vanishing Cultures and Ceremonies of the African Continent by Carol Beckwith and Angela Fisher, Rizzoli, 2018. Robert Capa once said “If your pictures aren’t good enough, you aren’t close enough.” African Twilight, highlighting the last 15 years of a 40-year project by Carol Beckwith and Angela Fisher does not suffer this ailment. The photos are so close and enticing that you become entrapped in the various ceremonies and communities that make up Africa. 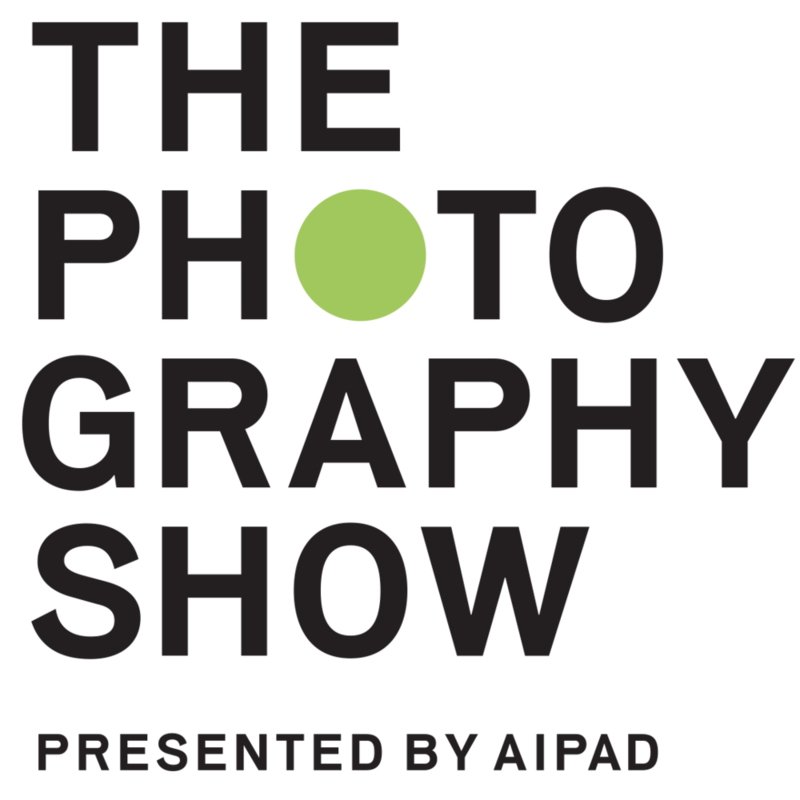 They successfully become participants in the photographs, capturing the transcendental nature of the rituals and practices that make up the multi-cultural continent. Young female initiates, decorated with chalk and ocher, perform dances that they have learned during their initiation process. © African Twilight: The Vanishing Cultures and Ceremonies of the African Continent by Carol Beckwith and Angela Fisher, Rizzoli, 2018. Volume 2 of the expansive 40-year work focuses primarily on the rituals of life, death, and the divine. It deconstructs preconceived notions and misguided stereotypes of Africa that pervade in America. Like Voodoo, the main religion of many African countries, has nothing to do with pins and needles. But instead, focuses on hope and spiritual well-being. : Lunar masks appear in painted textile bodysuits, some with rope fringed headdresses and others with elaborate cowrie-shell-studded headpieces. The cowrie shell is a powerful symbol of female fertility. These masks come out in April to thank the gods for the fertility of young women. © African Twilight: The Vanishing Cultures and Ceremonies of the African Continent by Carol Beckwith and Angela Fisher, Rizzoli, 2018. The pictures are raw but enchanting. Their wide-angled portraits are always met with a dramatic backdrop and multicolored sky highlighting the multi-cultural textures and vibrancies of the African countries. Like dressing up as purveyors of the moon to bring good energy to the land, dancing during nightfall to the men who walk on giant wooden stills to entertain the ancestors. Each subject, whether it be the people participating or the landscape they perform in, is given equal footing and breath. Tu-gangonga stilt dancers called, “Tall Men Walking,” come frothier village to entertain the chief. © African Twilight: The Vanishing Cultures and Ceremonies of the African Continent by Carol Beckwith and Angela Fisher, Rizzoli, 2018. The beauty of the book goes beyond the colors, costumes and masks that make up the traditions but also relays perspective. It is a reminder that there are various ways in which you can live, ideals that are opposite traditional Western values. No suits, no phones, no petty concerns, no money. What the book demonstrates is the act of community and a focus on the divine. One many of the people are akin to focus on and treat the idea of passing into another plane of existence with seriousness and clarity. 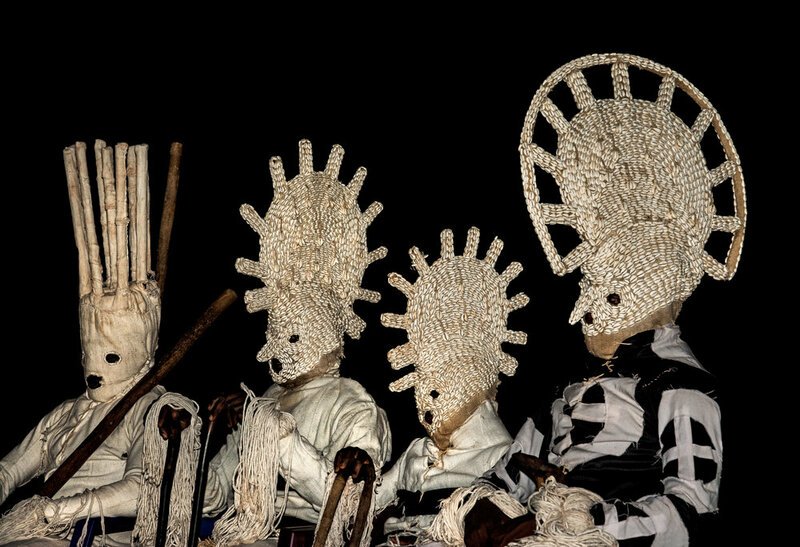 Millet-stalk masks from the village of Balave dance to the accompaniment of rapid drumming. They appear wearing the totem colors of the four main Balave families. © African Twilight: The Vanishing Cultures and Ceremonies of the African Continent by Carol Beckwith and Angela Fisher, Rizzoli, 2018. It doesn’t seem real or possible that this book has come into existence. It is an admirable act of perseverance to include every possible detail to ensure that every picture is contextualized and understood. African Twilight should be mandatory reading for anyone who wants a visual study of how rich and important African culture is. As a continent that is an afterthought, we should remind ourselves that Africa was the birthplace of the first human, our origin lies there and should be treated with dignity, as this book does. A warrior who has killed an enemy or proven himself to be brave wears an Nsala headless. 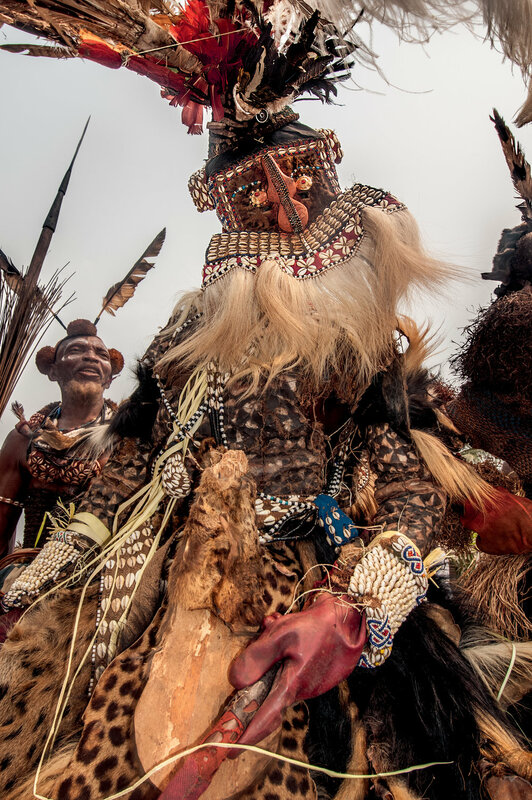 © African Twilight: The Vanishing Cultures and Ceremonies of the African Continent by Carol Beckwith and Angela Fisher, Rizzoli, 2018.